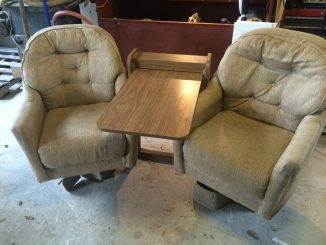 Two barrel chairs with folding table. 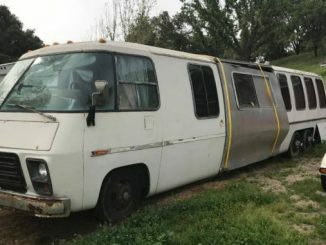 Came out of a 1978 GMC motorhome. 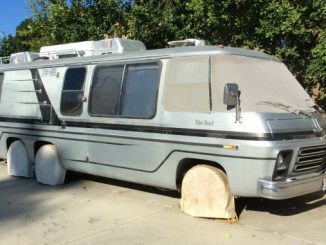 Good shape but has a tear in one of the chairs. Honda generator. Aluminum wheels. 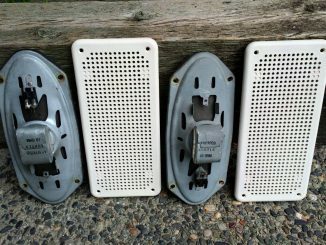 Wheel and windshield protectors. Brakes need work. Suspension needs work. 2 air conditioning units. 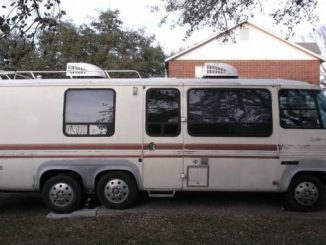 Use the search box above if you are looking for a specific type of GMC motorhome or anything else unique. 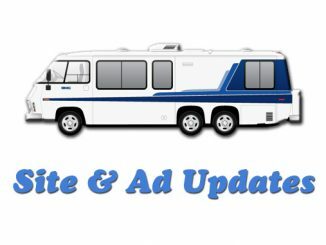 If you want to browse by vehicle year or location use the links below. 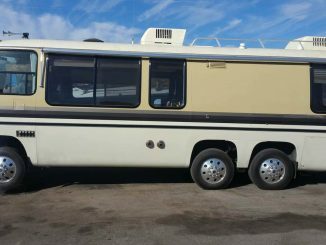 This site is designed as a resource for GMC motorhome owners to list their coaches for sale. This service is provided free of charge. Click the link below to use our Ad Submission form. 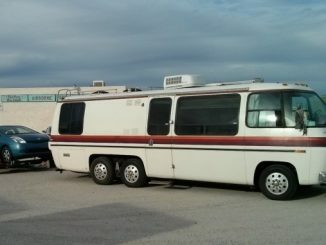 • List Your Coach For Sale! 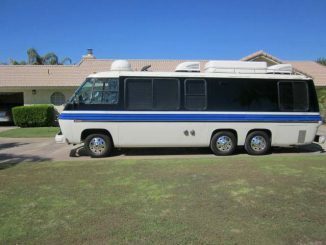 GMCRVForSale.com is a North American ads aggregator focused on (1973 - 1978) Classic GMC Motorhomes. 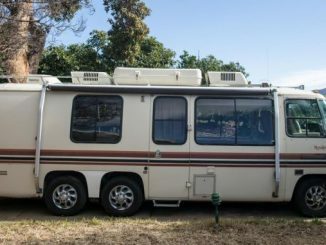 This site features both directly submitted and reposted listings from Craigslist, eBay, RV Trader and more.